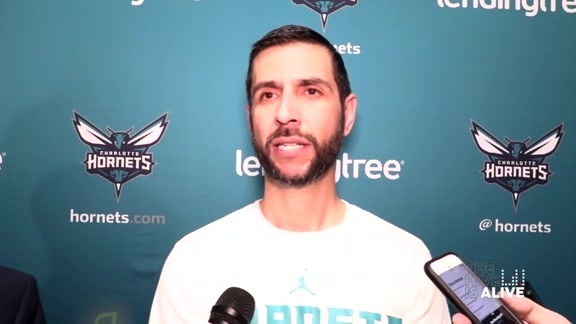 A promising finish to the 2018-19 regular season ended with the Charlotte Hornets coming up just two games shy of their first postseason berth in three years. The playoffs were a long shot a month ago, then they became unlikely, then somewhat feasible and perhaps even at times, a real possibility. Alas though, it just wasn’t meant to be this year. Over the final 12 games of the season, Charlotte went 8-4, ranking seventh in the NBA in offensive rating (115.3) and winning all three of its one-possession or overtime games. Needing a win in their regular season finale on Wednesday night coupled with a loss by the Detroit Pistons in New York, the Hornets unfortunately got neither desired outcome. Despite the disappointing end, there’s plenty to take away from the last few weeks. 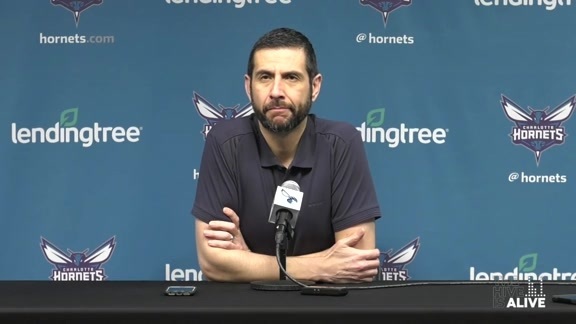 The team was short-handed for the entirety of this dozen-game stretch, with veterans Cody Zeller, Nic Batum, Marvin Williams, Tony Parker and Michael Kidd-Gilchrist all missing multiple games for one reason or another. Instead, it was the younger likes of Miles Bridges, Frank Kaminsky, Dwayne Bacon, Devonte’ Graham and Malik Monk not only taking on increased roles, but thriving in them as well. 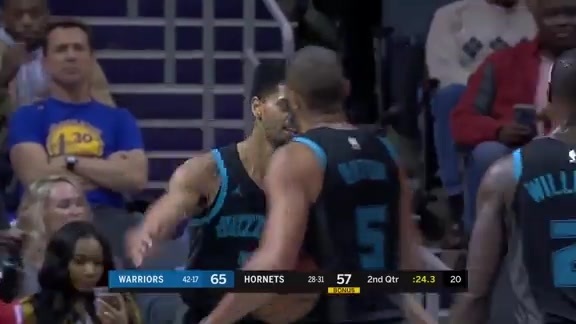 Kemba Walker and Jeremy Lamb continued to provide the Hornets with a vital, improved one-two scoring punch, which was especially present in a handful of recent close-game situations. 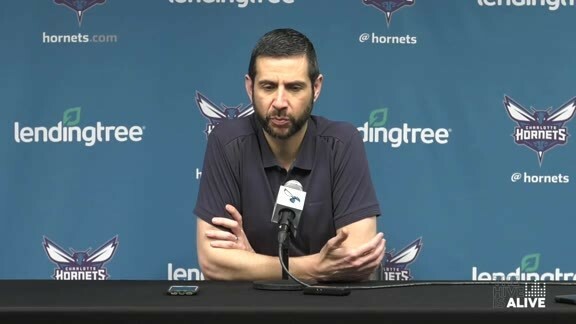 Sure, it’s easy to look back at a few particular outings this season and wonder if just one or two plays had gone the other way, that the Hornets could very well be prepping for Milwaukee right now. But every team has a handful of losses that should have been victories each year. And to be fair, Charlotte did pull out a few tough, close wins down the stretch, something it hadn’t done too often the last two years. “We just swept the San Antonio Spurs, which we had never done in 22 years. We’re 2-1 against the Toronto Raptors. We went 2-2 against Boston and we had just been 0-8 the last two years. We did a lot of great things this year,” said Borrego. The team improved by three wins this season and still came up agonizingly short of that coveted postseason trip. It certainly stings and now, the Hornets have to wait six whole months to get another crack at it. Ideally, these last three weeks will be used as motivation and something to build on heading into next year. It remains to be seen what the Hornets roster will look like come training camp. Kemba Walker and Jeremy Lamb are both unrestricted free agents, while Frank Kaminsky is a restricted free agent. Only time will tell, but in the end, the last month certainly provided fans a good glimpse of what to look forward to in the future.